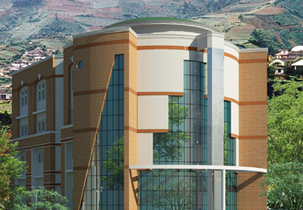 The University was established in the year 2010 by Sri Sai Group of Institutes. It is affiliated by UGC and approved by AICTE New Delhi, Govt. of India. 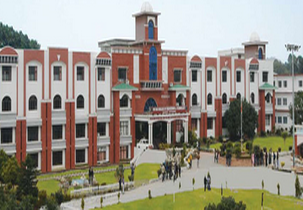 The courses offered in the University are Sai School of Engineering & Technology, Sai School of Management, Commerce & Computer Applications, Sai School of Applied Sciences and Sai School of Humanities and Social Sciences. The schools are inter-disciplinary units which are serving the university as a whole. The strength of the university, it is the one University at Palampur (H.P.) and 19 Professional Institutions. It has got 2 mega campuses at Pathankot & Amritsar where the campuses are green and eco-friendly. Are you Interested inSri Sai University"? Please provide the following details.